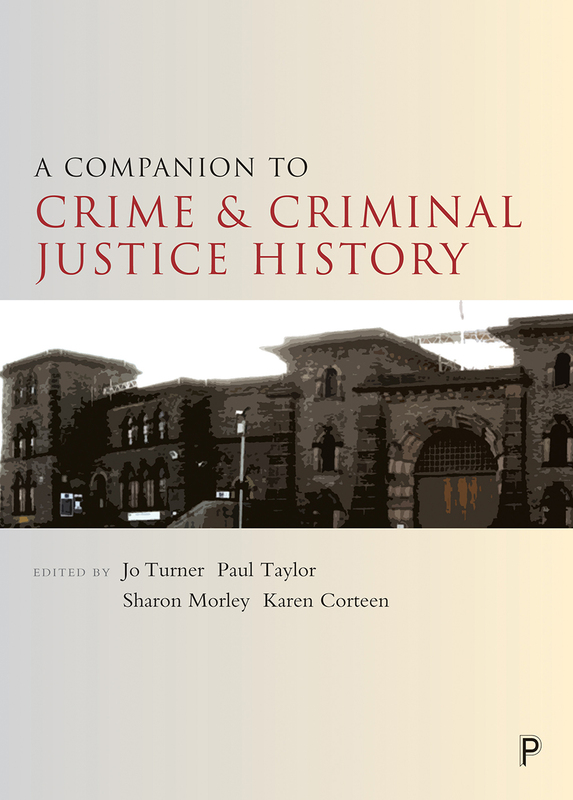 This companion addresses the history of crime and punishment through entries by expert contributors that select and define the central vocabulary and terminology for the study of the history of crime and punishment. Organized alphabetically, with useful cross-references and bibliographies, it goes beyond mere definitions to offer rigorous critical analysis of the terms and their use within the field, both now and in the past. It will be essential to students, researchers, and teachers in the field.